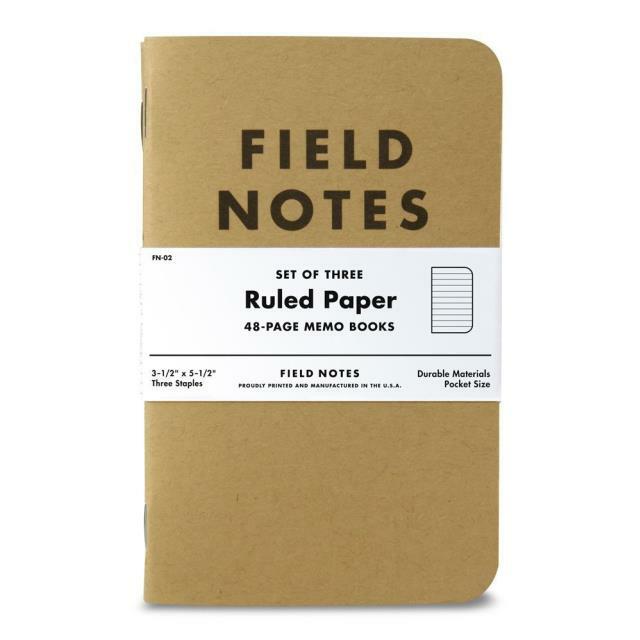 Our original 48-page memo books, available in three variations, Graph, Ruled, or Plain, as well as a Mixed 3-Pack that includes one of each type. 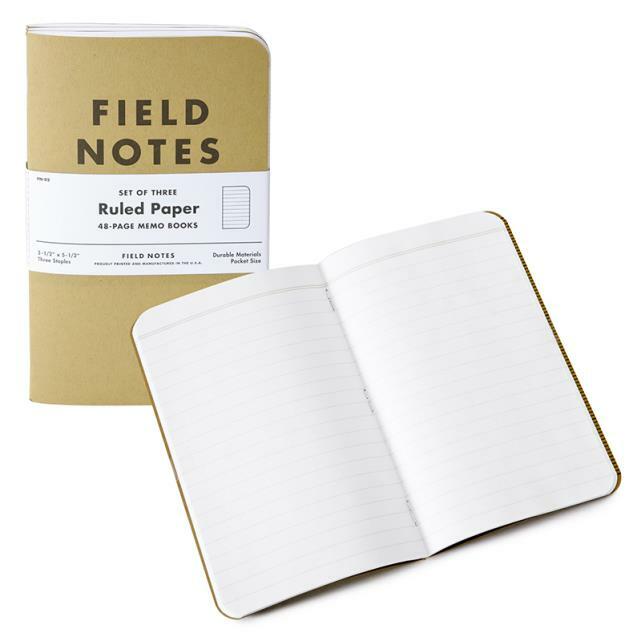 Each Original Kraft memo book measures 3-1/2" wide by 5-1/2" tall and is bound by a rugged three-staple saddle-stitch process. 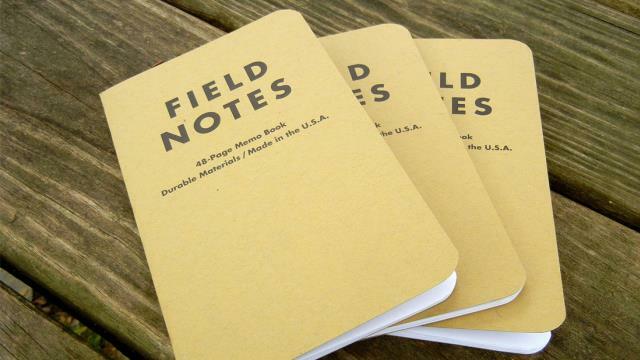 * Please call us or submit a quote request for pricing and more information about our field notes ruled 3 pack in Albertville, Marshall County, and Northern Alabama.